Refresh and Renew for the new year with a Room Makeover ! 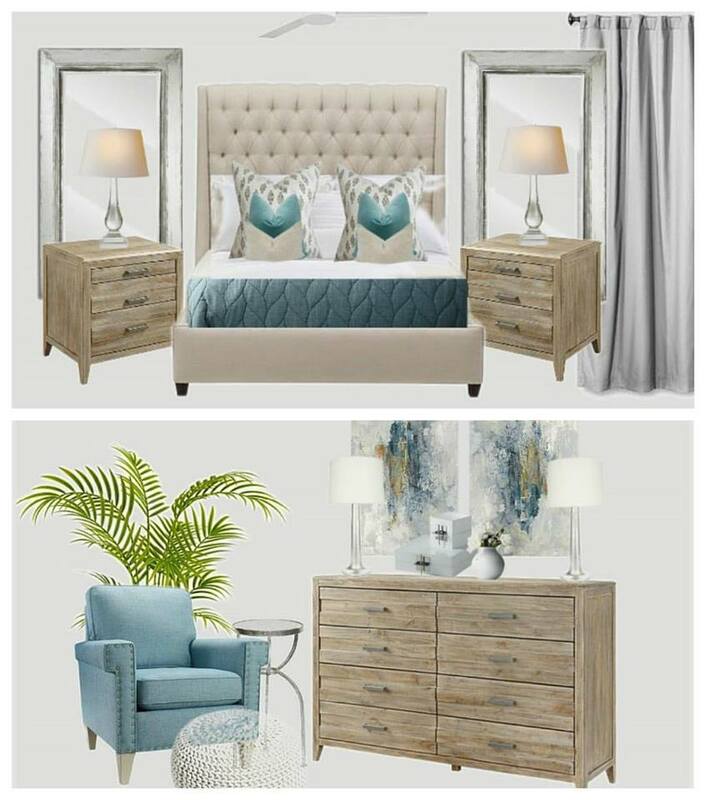 This client opted for a Design Plan for her Master Bedroom and now she is starting 2017 with a Roadmap to implement her peaceful sanctuary ! Book your no cost in home consultation to learn more about creating a Design Plan for your space! Our services are customized to fit your budget and design style , and with the design plan, you choose to implement immediately, or transform the space over time, the choice is yours!